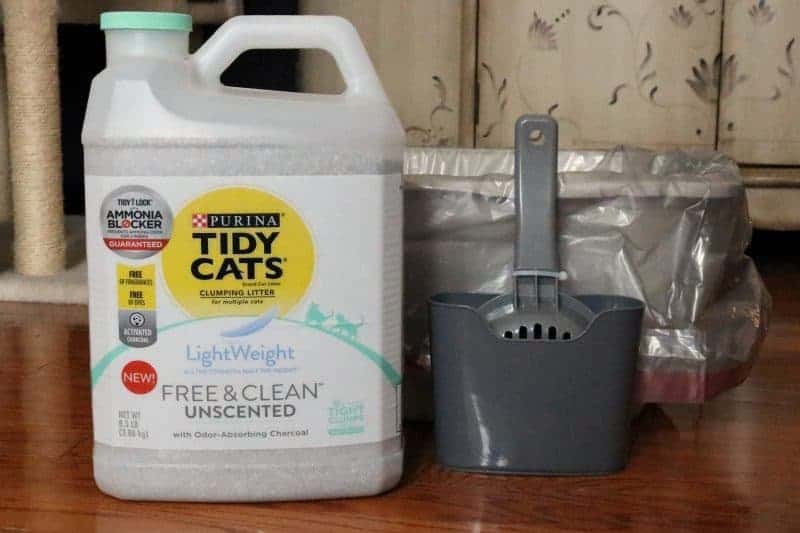 With some basic knowledge of how to litterbox train a kitten, some supplies from PetSmart, and some TIDY CATS® Free & Clean™ Unscented Clumping Litter, you can set your new cat up for litterbox success. You guys! I am so super excited to introduce you to the newest member of our family, Khaleesi! Isn't she totally precious?! We just brought her home, at 10 weeks old, on January 20th. We are so in love with her already! 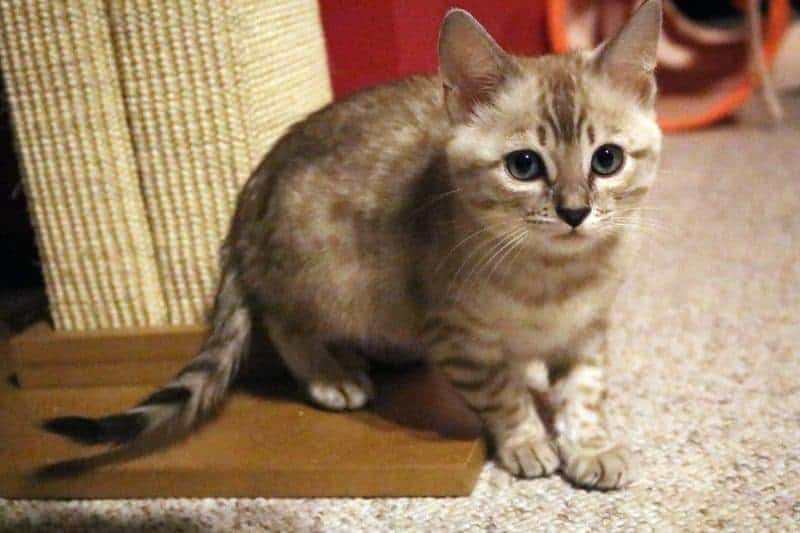 While preparing to bring Khaleesi home, we wanted to do everything that we could to make sure that she would learn to use her litter box quickly. We had total success, and Khaleesi had absolutely ZERO accidents since her arrival. 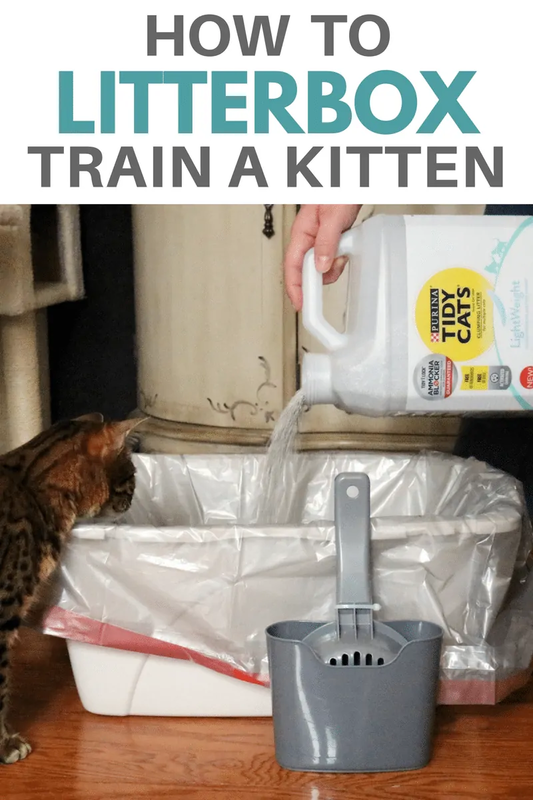 I wanted to share the tips that we used to ensure that our new kitten used her litter box, right from the start. While kittens typically use their litter box instinctively, it is still important to follow some basic guidelines when preparing to litterbox train a new kitten. Failure to get your cat or kitten properly litterbox trained can lead to frequent accidents, which would be no fun at all for anyone involved. As you will see, the majority of your litterbox training prep work will take place before you even bring your new kitten home. The first step will be to go shopping and pick up everything that you will need to litterbox train your kitten. I recommend shopping at PetSmart for all your pet care needs. 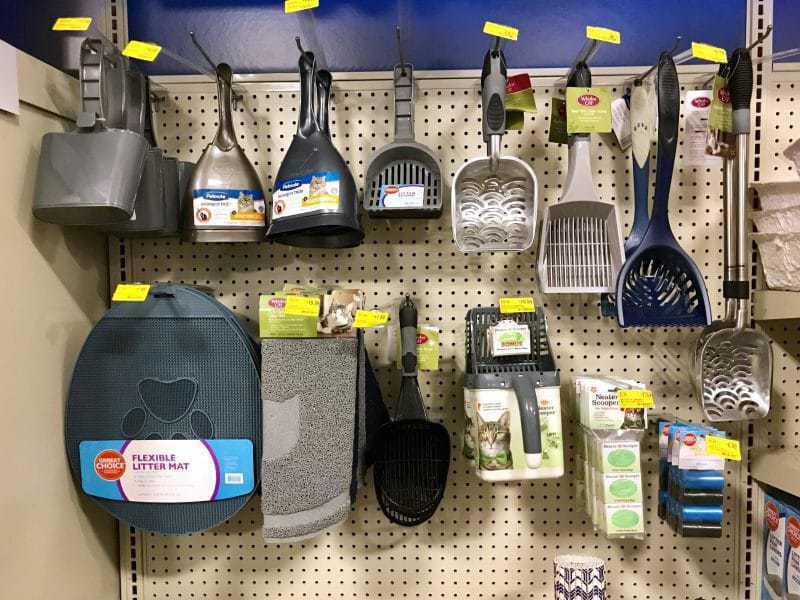 Not only do they carry kitten essentials such as litter boxes, litter, and cat food, but they also have a wide range of fun toys for your kitten, comfy cat beds, and scratching posts. Shopping at PetSmart is always a lot of fun. In fact, many customers even bring their pets with them to shop! The fun doesn't end there. PetSmart also offers on-site grooming, veterinarian services, and obedience training courses. There are all sorts of different varieties of litterboxes available from open tray litter boxes to completely enclosed boxes with an opening on the very top. 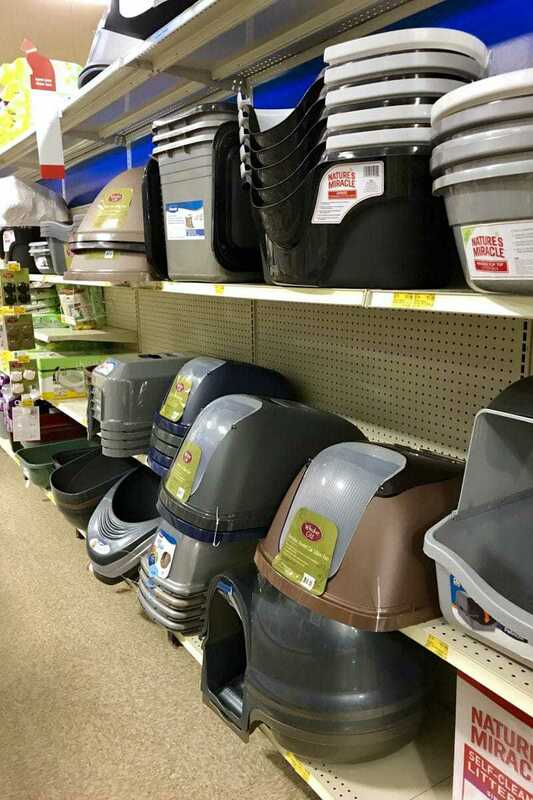 While shopping for litterboxes for your new kitten, make sure that you select ones that will be easy for kitty to get into. Keep it simple. Look for litterboxes with an opening that isn't too high up to allow for easy access. The goal is to make using the litter box as easy as possible. The rule of thumb is to get 1 more litterbox than there are cats in your home. So if this is your only cat, you will want to set up 2 litter boxes, in different areas of your home. If your home has 2 floors, I would suggest setting up one on each level. Don't forget to pick up a litter box scoop as well. You will want to scoop the litter at least once per day so that the litter box stays clean. Cats do not like to use a litter box that hasn't been cleaned out recently. Nobody likes a stinky litterbox – not even your kitty. That is why it is important to use a high-quality cat litter that will help keep your litter box smelling fresh. 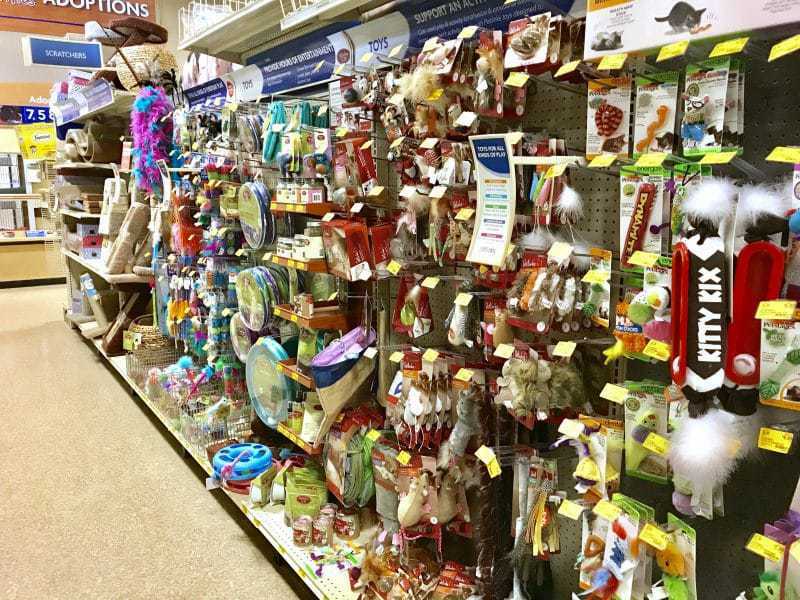 If this is your first time shopping for cat litter you might be overwhelmed when you see the huge selection of litters available. Don't be! Just look for TIDY CATS Free & Clean Litter. 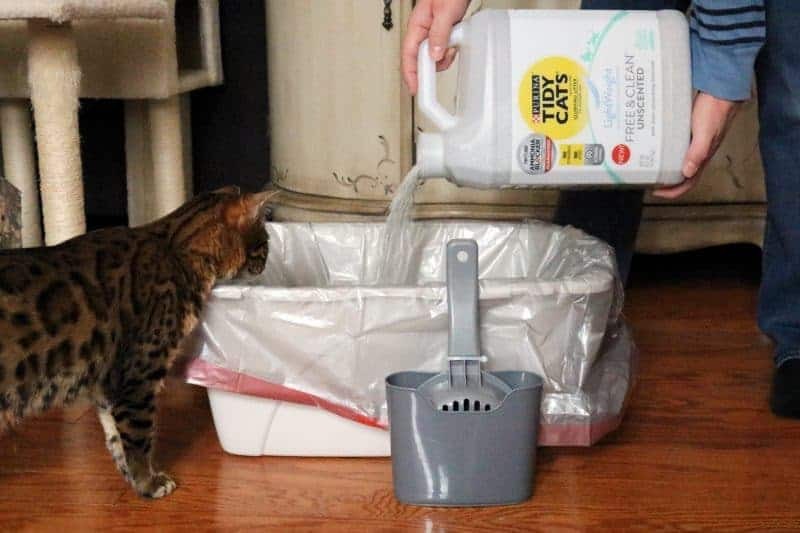 We love how TIDY CATS Free & Clean manages to keep the litter box free from any nasty odors without the use of any fragrance or dyes. Instead of masking odors, TIDY CATS Free & Clean uses powerful, odor-destroying, activated charcoal to eliminate the odors at the source. Set up your kitten's litterbox in a location that will be easy for the kitten to access. Also, make sure that the litterbox area is fairly quiet and away from loud noises. You want your new kitten to feel safe and secure using their new litterbox. For example, placing a litterbox next to your washer and dryer may not be an ideal location. The noise the machines make might scare the cat and lead to kitty avoiding the litterbox. Lastly, choose a location that is far away from the cat's food and water bowl. Cat's, like humans, do not like to use the bathroom where they eat. When you welcome your new kitten into your home place kitty in the litter box so that kitty knows where the box is located. Kitty will likely jump right out, so don't be alarmed. Just try again every hour or so until you see kitty use the litterbox on their own. 5. What if my new kitten isn't using their litter box? Accidents happen, especially with a new kitten who is still learning the lay of the land and the location of their litterbox. If your new kitten eliminates outside of the litterbox just once or twice their first day in your home, do not be alarmed. Do not yell or scold your kitten. Continue to show them where their litterbox is located by placing them inside throughout the day. Also, be sure that you followed all the tips above regarding selection and placement of litterboxes. 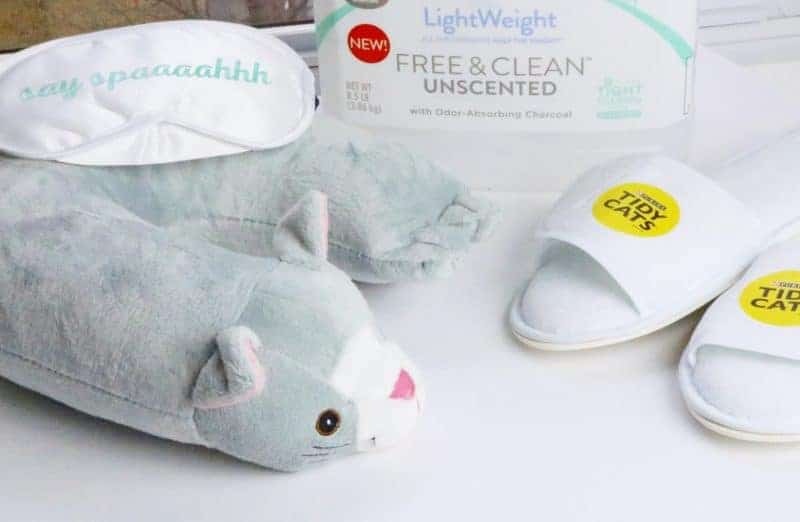 Remember that the goal is to offer your kitten an easy to access place to eliminate, away from their where they eat as well as any loud noises. Consider whether you are giving your kitten access to too much space. We started our kitten out in just the basement for the first few days of her arrival at our home. This gave her a limited amount of space and ensured that her litterbox was always close by. If your new kitten continues to eliminate outside of their litterbox you should have kitty checked out by the vet to rule out any medical issues. For a limited time you can score a $5.00 Spa Session gift card when you buy one (1) 35-lb. 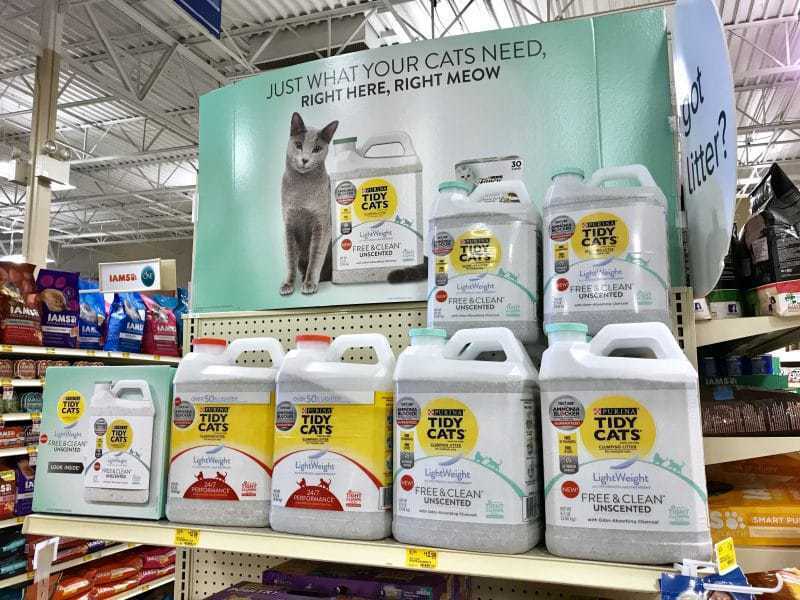 TIDY CATS Free & Clean Unscented Clumping Litter at PetSmart! Simply send a photo of your PetSmart TIDY CATS Free & Clean purchase receipt to 30364 with the code “GIFT” in the message portion to claim your $5 Spa Session gift card. This offer ends 4/8/18. Click here for more details on this offer. I have a grown female cat . I always keep her litter box clean. I don’t understand why she poops outside the litter box it’s very frustrating. What great tips! My kids have been begging for a kitty and I think we’re going to go for it this year! My cat wasn’t trained properly as a kitten and now she will randomly go outside of the box. It is so important to get it right from the start.